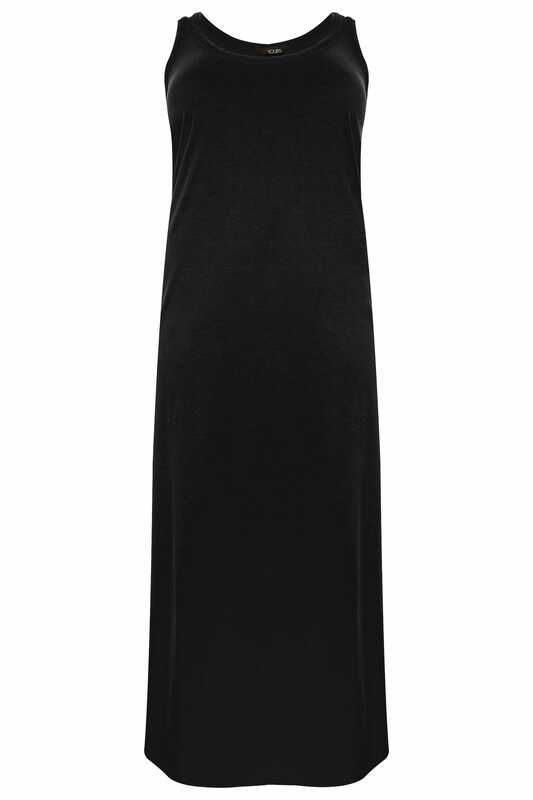 Front length from (approx): 142cm/55"
Back length from (approx): 135cm/53"
Made from a comfortable stretch fabric, this stylish maxi dress features a relaxed design with a self-tie sitting to the back. Ideal for casual and day-to-day wear, team with pumps and a denim jacket to complete the look. 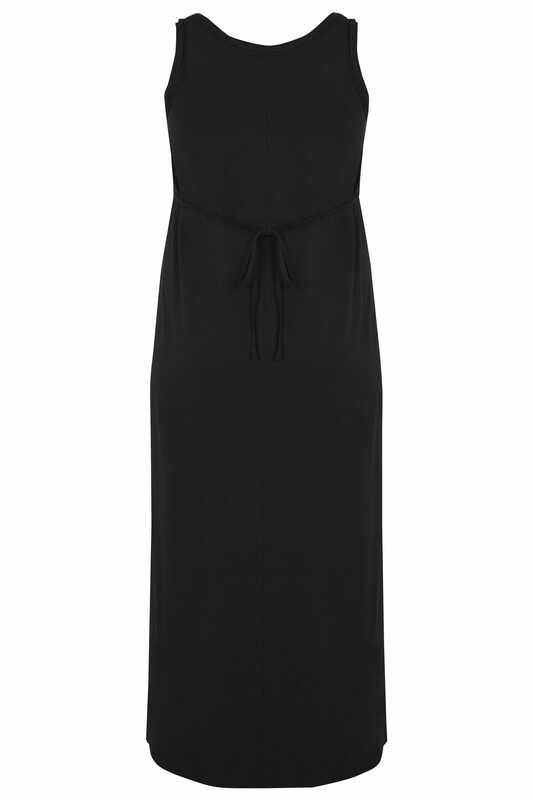 it's super versatile and can we worn all year around.